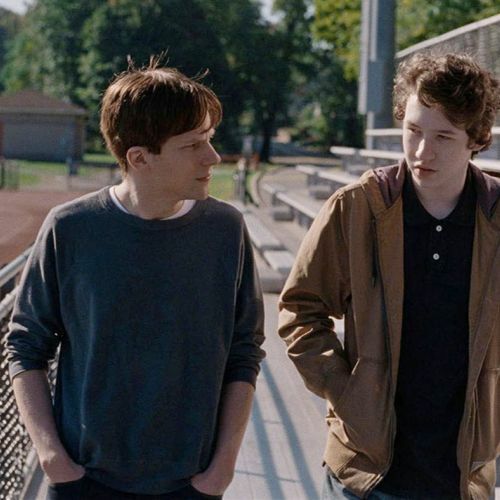 Director of photography Jakob Ihre sits down with filmmaker Jim Hemphill to discuss his work on the acclaimed independent film Louder Than Bombs. Ihre discusses the role of the cinematographer in facilitating great performances, his ongoing collaboration with director Joachim Trier, being influenced by films including Ordinary People and The Breakfast Club, and how he finds visual corollaries for emotional states. Isabelle Reed (Isabelle Huppert) is a war photographer whose work has taken her to the most dangerous places in the world. It is therefore tragic — and ironic — when she dies in a car accident a few miles from her safe and secure home in a New York suburb, leaving a grief-stricken husband, Gene (Gabriel Byrne), and two sons, Jonah (Jesse Eisenberg) and Conrad (Devin Druid), to mourn her sudden loss. The story begins three years later, when a retrospective of Isabelle’s photography is in the works. 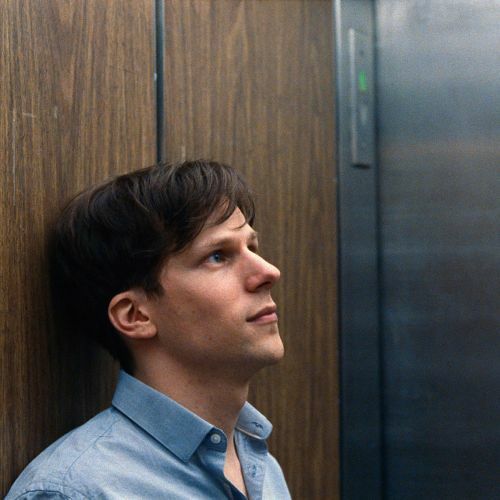 Gene enlists the help of Jonah, his elder son, who appears to be functional and in-control, but who is actually overwhelmed and confused by developments in his own life, including marriage and a new baby. Gene is more concerned about Conrad, his teenage son, who seems to be more affected by the loss of his mother than his brother. Conrad has withdrawn into the world of computer games and fantasy, rejecting his father’s attempts to connect with him. Gene too is still struggling with the process of re-entry following his wife’s death. He is attracted to Hannah (Amy Ryan), a co-worker at the school where he teaches, but is tentative about starting a brand new relationship. Jakob Ihre has been a consistent collaborator with filmmaker Joachim Trier since Trier’s short film Procter (2002). Ihre has lensed all three of Trier’s feature films: Reprise (2006), Oslo, August 31 (2011; Nominee: Amanda Award for Best Cinematography, Winner: Stockholm Film Festival Bronze Horse for Best Cinematography) and now Louder Than Bombs. Ihre’s other credits include A Family (2010; Nominee: Robert Festival Award for Best Cinematography, Winner: Troia International Film Festival Silver Dolphin for Best Cinematography), Lola Versus (2012), and his English-language debut, The End Of The Tour (2015).